What are the differences between an INFJ and an ENFJ? What’s the best way to tell the two apart? We'll answer both of those questions and more on today's show. And here to help me do it is Denzel Mensah. 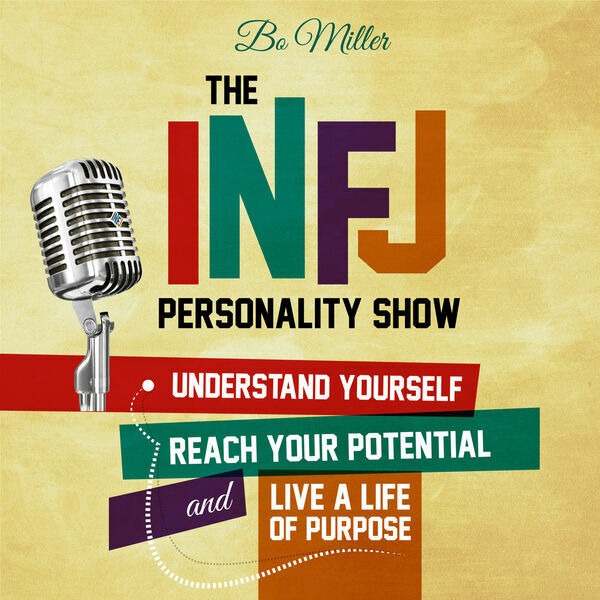 Denzel is a Life and Personal Development Coach who uses his knowledge of Myers-Briggs personality theory, along with his vision and insights, to help others grow and become who God created them to be. You can find a lot of his work on YouTube as well as a variety of other social media channels.